For a time we did a poison of the week feature. That turned into the Toxic Chemical Blog. 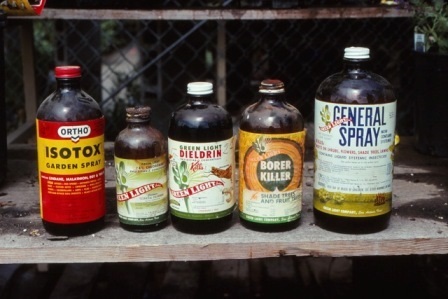 We thought it was a good time to highlight the primary toxins that are still prevalent in our gardening and personal lives. 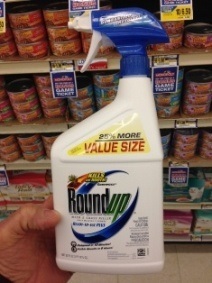 Many of these are commonly pushed and sold in retail stores. There are details under each of the following items (click on a topic to read more) and even more topics in the blog on the web site. If you have any questions on this newsletter or any other topic, tune in Sunday 8 am - 11 am (CST) to the Dirt Doctor Radio Show. Listen on the internet or find a station in your area. The phone number for the show is1-866-444-3478.